Artificial Intelligence is nothing but an ability of computer hardware and software to think and behave like humans. It’s a branch of science that deals with making machines able to perceive natural language used by humans, respond accordingly in a human understandable language and perform humanly tasks but with much better efficiency. 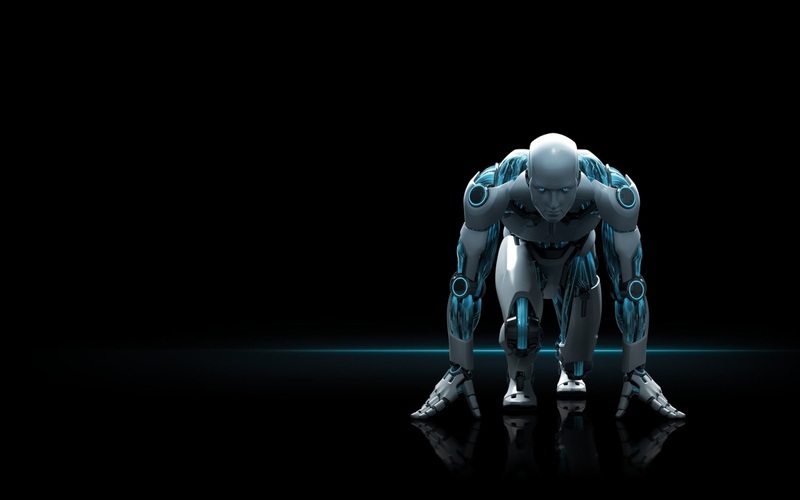 These intelligent machines that exhibit human behavior are known as intelligent agents. The aim of AI was to make autonomous machines or robots that perceive their environment and take actions without any requirement of manual handling by humans. These machines are meant for deducing, reasoning and problem solving. Today, AI techniques are already being used in every field, be it teaching, robotics, gaming, learning, military, medical uses, etc. Almost every machine around us will slowly turn into an intelligent device, from intelligent cars to intelligent lights. There are certainly many advantages of computers over humans. Computers are not biased as humans are, so you can completely rely on computer’s decision because it is fairly based on computations and has a convincing justification for its decision while humans have a nature of being inclined towards their interests and may result in making unfair decisions. Computers are much fast and efficient than humans, they do not get tired or fatigued and can work continuously for long hours, days or even months if sufficient power is being continuously provided to them. Computers can also perform multitasking much smoothly and easily than human are able to. Where there are the pros, there are also the cons of computers over humans. Since, computer is just a set of expressions, rules or axioms and work according to its constraints, it only works in a limited boundary of these constraints. A computer will always lack the human touch, it is not capable of human reasoning or experiencing human emotions. An intelligent agent can be used in a false manner or disruptively if given in the wrong hands, while humans can’t be that easily exploited. It’s clear that a human brain is a self-organizing system that doesn’t follow any rules or programming. It doesn’t have any fixed system clock or processing speed. In short, there is no limit on the functioning of a human brain and there’s still a long way for a simulated brain to reach the exact imitation of a human brain. Nevertheless, improvements are continuously being made and the fast growth of Artificial intelligence in every field, may lead to a new era where everything will turn automatic with autonomous machines all around, when labors and workers will be replaced by Robots and intelligent agents. The low skilled workers will no longer be required and unemployment will be at its verge. The question is, will that Era be a boon or a curse to us?